Opening a new facility or purchasing new equipment for your existing facility? Facility openings are complex, time consuming and often demand a high level of management and coordination. How do you avoid these issues? By teaming with a company that focuses 100% of their time working with medical facilities in the procurement, logistics and repair of their medical equipment. 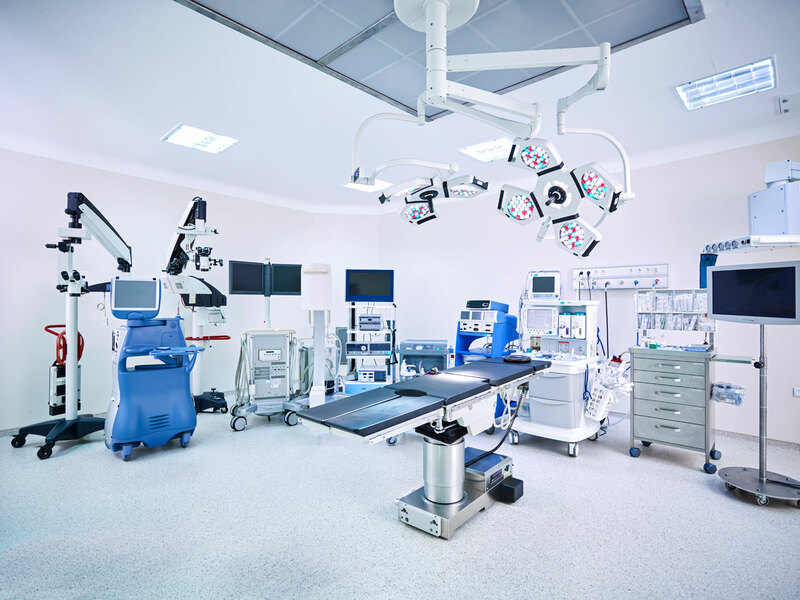 Fox Medical Equipment will manage all phases of your facility setup from start to finish, guaranteeing an easy, flexible, stress free experience. Your entire project is handled in-house. 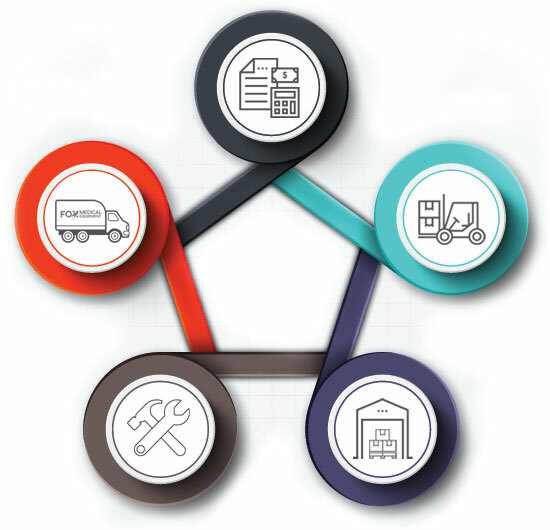 We use a turn-key approach that covers the equipment purchase, tracking, receiving of the items, warehousing, assembly, staging and delivery direct to the room within your facility. 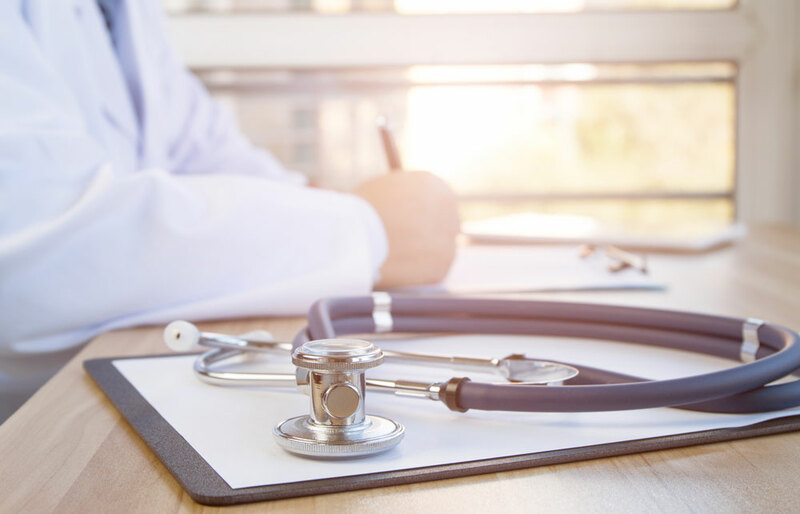 At Fox Medical Equipment, our goal is to make the entire process easy for you and eliminate all of the headaches associated with the equipment procurement process from A-Z. Let Fox Medical Equipment handle your next project and experience a new level of satisfaction. Our educated sales professionals will help with selecting the best product for the best price. With 30 years of experience in equipment procurement, Fox Medical has the ability to source all of your equipment needs. Having an issue finding a piece of equipment or product? No problem, we can help by sourcing it for you. We can also recommend alternative options to save you money. Let Fox Medical help you by consolidating and managing your purchase orders. Sourcing your equipment from multiple companies can be an administrative nightmare, costing you both time and money. We will manage your project from procurement to delivery, allowing your team to concentrate on other pertinent responsibilities of your project. We will ensure your equipment arrives at our facility on time. We handle the coordination with the manufacturers to schedule on-time delivery to our warehouses. Concealed damage is a problem when too many companies are involved. 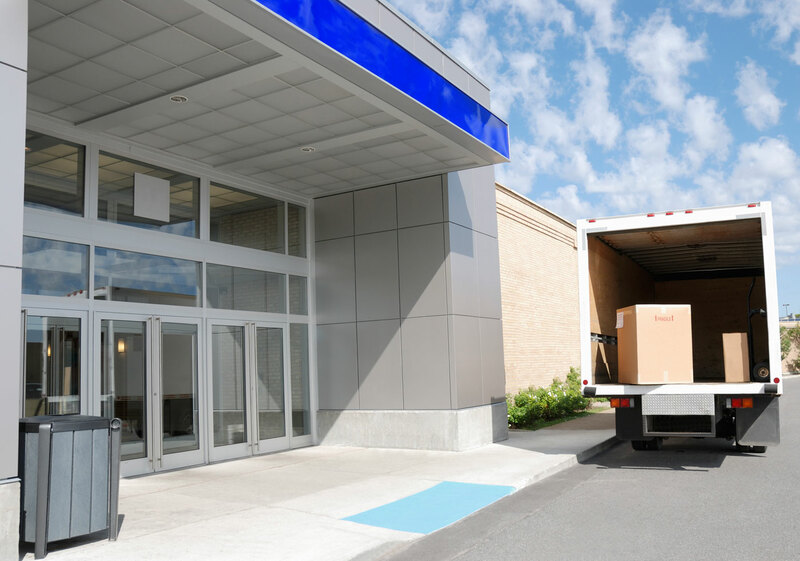 If your equipment is ordered from a distributor and shipped to a moving and storage company, the responsibility of concealed damage can be unclear. Who is responsible? The manufacturer? The distributor? The moving and storage company? Using one company to procure, receive, assemble and deliver your equipment eliminates the issue of responsibility. Fox Medical would take responsibility and replace the damaged equipment in a timely manner in order to ensure your facility opens on time. If equipment comes in damaged, we will coordinate having it repaired or replaced. Whether the claim goes through the manufacturer or trucking company, we handle the claim. Fox Medical is happy to receive and store equipment that is purchased by your facility direct from the manufacturer as well. We will take the same great care of these items and receive, store, assemble and deliver them to your facility when you are ready for them. Outsourcing your storage needs to a logistics company can prove to be expensive. You are on the clock from the time your equipment is received at their facility until you accept delivery. Let Fox Medical handle your storage and warehousing needs and relax knowing your equipment will be stored safely for as long as you need. 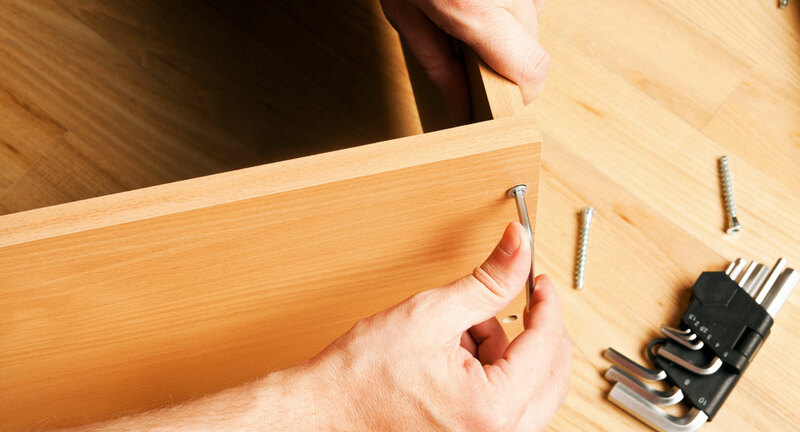 We have the ability to provide storage whether you are looking for a short term solution or storage for an extended period of time. Flexibility is important when it comes to managing your project. Fox Medical will store your entire project in our warehouse, allowing us to manage the delivery of your equipment to your facility at the right time. Most projects get delayed and logistics become a nightmare. With Fox, you have nothing to worry about; we will store your equipment until you are ready for delivery. 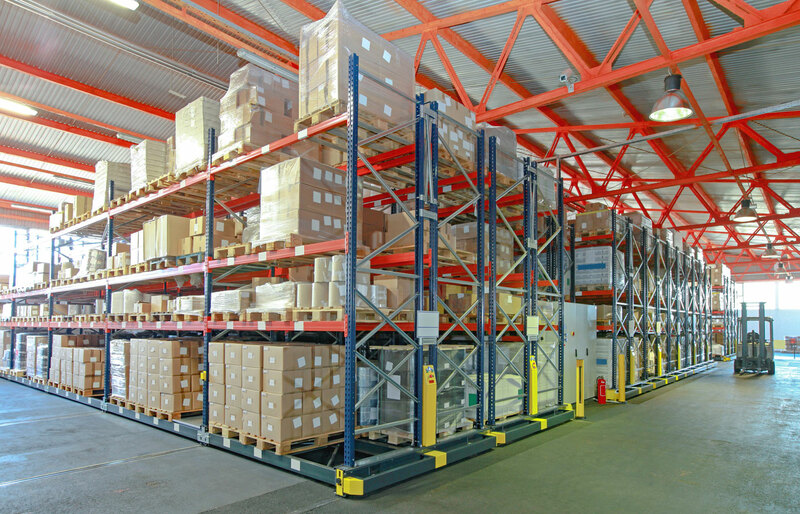 Your equipment will be arranged and stored in a secure temperature controlled warehouse. All equipment is stored in our warehouse, allowing us to manage delivery of all equipment to your facility at the right time. 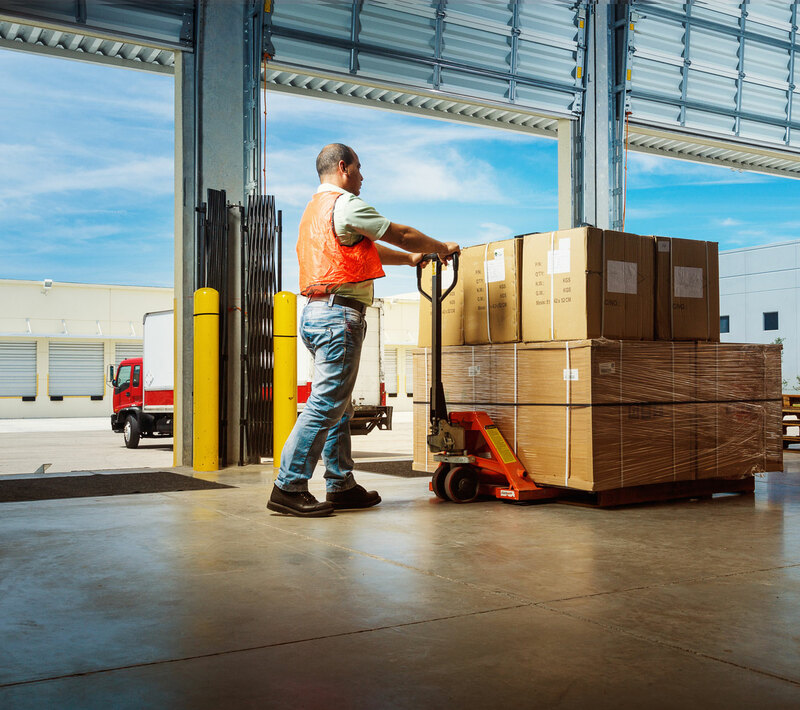 Our storage & warehousing capabilities eliminate the need for additional logistics steps and unnecessary product handling which can result in lost or misplaced items. Our trained professionals will assemble your equipment in our warehouse prior to delivery. Assembly in a controlled environment allows our professionals to utilize proper resources to ensure proper assembly. Your project will be staged in our warehouse prior to delivery eliminating the clutter caused by staging on site. Fox Medical handles all product labeling of your equipment. Asset tags are applied with the appropriate information such as facility and room number. Fox Medical is happy to assemble equipment that is purchased by your facility direct from the manufacturer as well. We will take the same great care of these items and receive, store, assemble and deliver them to your facility when you are ready for them. Every project has items that slip through the cracks and mistakenly go unordered. We have the ability to rush these orders through and get them to your facility quickly. If you purchase your equipment from Fox Medical for your project and discover it doesn’t fit or it isn’t needed, we will store it for you until you find a home for it. This service is provided at no cost. It solves an immediate need in removing the equipment from the facility while providing the opportunity to utilize it in the future. All trash will be taken away post delivery ensuring your facility is left free of cardboard and other refuse. Fox Medical can provide an in-service for your facility, or coordinate one with the manufacturers. Properly educating your staff is important. Our technicians will provide demonstrations and address questions from your team.